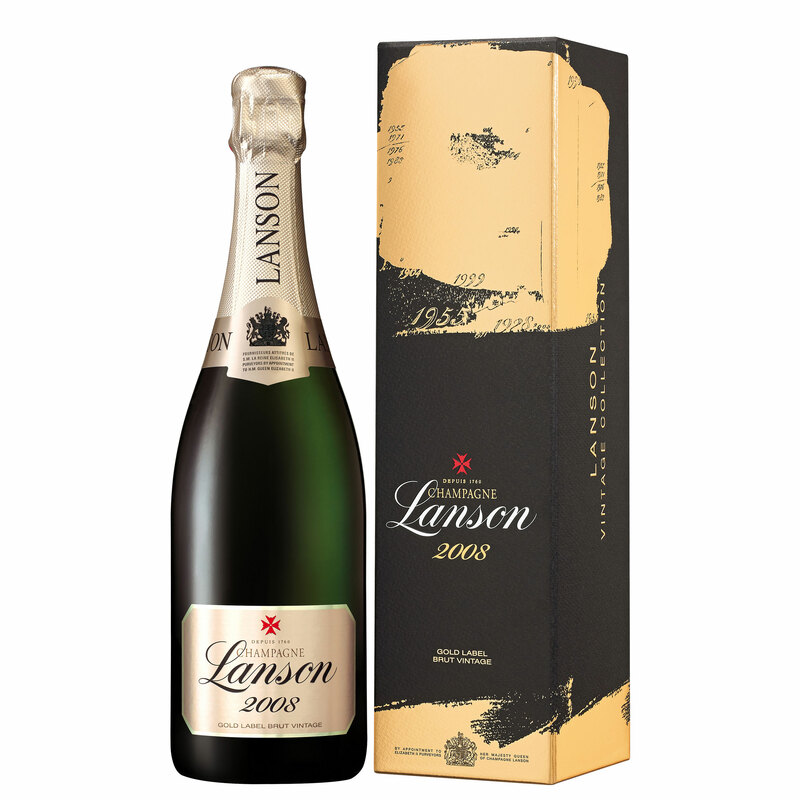 Lanson Gold Label Vintage 2008 Champagne Bottle - Gift Boxed Stunning gift from Lanson. One 75cl bottle of Lanson Gold Label Straw yellow in colour with a lovely streamof fine bubbles. Aromas of orange spicedfruits with tones of fresh leather. The finishis complex and well balanced honeysweetness.